Mila and Mighton will be exhibiting together at the FIT Show on a stand dedicated exclusively to this exciting new product (H30). 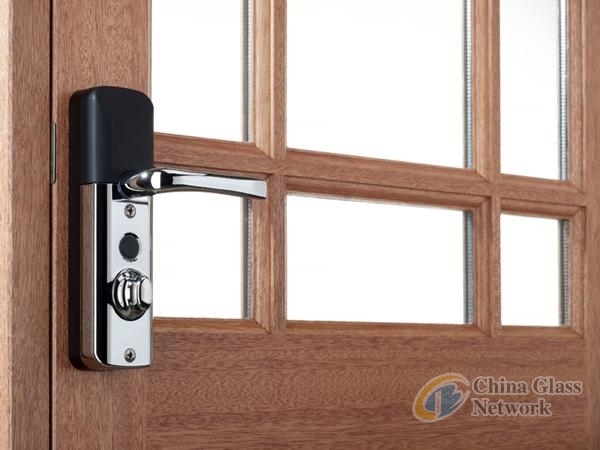 Avia, the world’s first Apple HomeKit smart lock to be developed for multipoint systems, is controllable using iPad, iPhone, Apple Watch, keypad and fob and is a full function smart lock that revolutionises entrance door security: the multipoint locks are secured by simply raising the handle and unlocked using the app installed on an Apple iPhone or iPad; by using a highly secure key fob from a range of up to 300 metres, or via an electronic keypad. A further, exciting innovation that will be demonstrated at the FIT Show is face recognition, activated via an optional accessory. Access for additional users may be easily extended, controlled and revoked via the app from anywhere in the world, for example to allow easy access for service providers. Mila’s Managing Director Richard Gyde says that Avia is the most impressive smart lock yet and believes it offers door fabricators and installers an impressive and highly secure option to homeowners familiar with Apple HomeKit technology.